Sheri received her Masters from Oklahoma State University in Family Relations and Child Development. Agricultural Communications from Oklahoma State University. Ivy is from Coyle, Oklahoma. Elena is from originally from Ukraine and lived in Los Angeles before settling in Stillwater. She has worked for United Way of Payne County since 2014. 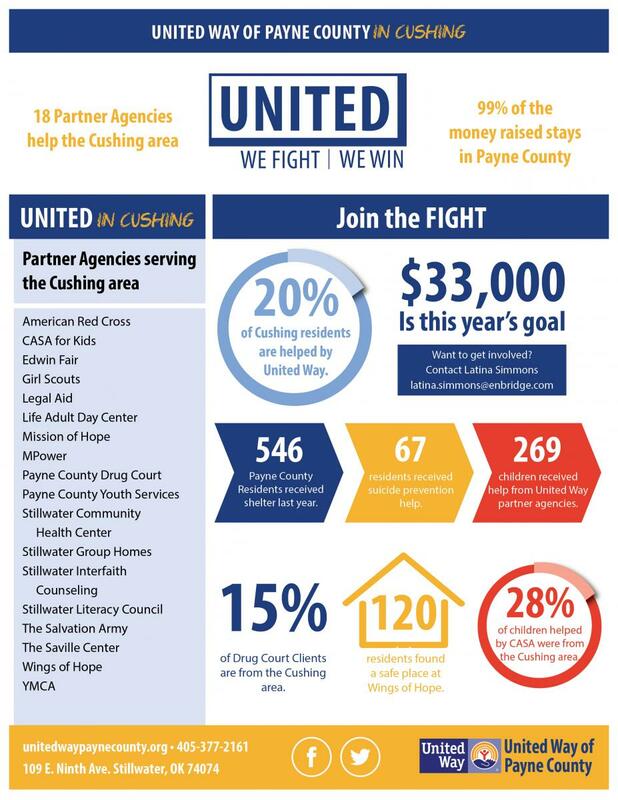 Open 9 a.m. to 5 p.m.
© 2019 United Way of Payne County. All Rights Reserved.